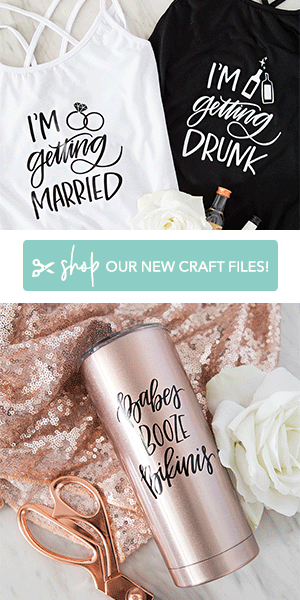 When you’re a DIY bride, you need awesome fonts at your disposal and sometimes free fonts just don’t cut it. 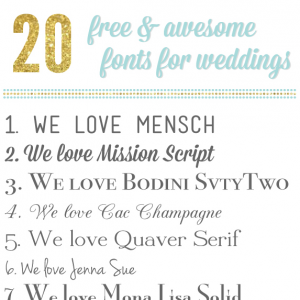 So today I’m sharing my top 24 favorite fonts that fall well under $24! Some are actually free, so whether you’re on a budget or have a little extra cash to spend, we’ve got an awesome list for you to peruse. 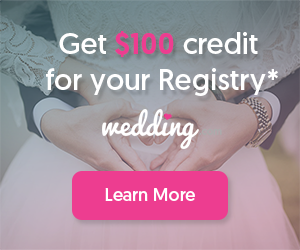 The beauty of a font is so subjective, you might like the weight of the stroke or the special additional glyphs and what you like will totally differ from what your mom or bridesmaids favor. Sometimes it actually takes working with a font to decide that it works for your project, which is why my computer is packed full of some really interesting choices. I love, love, love getting new fonts – it’s kind of like getting a new pair of shoes for me, lol. Do you feel the same way? Do you have any favorite fonts that you use over and over? We’d love to hear about them! 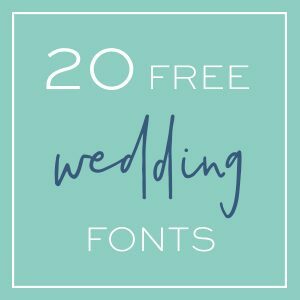 Take a moment to click and check out each font as some designs might surprise you after you see how they can be used and what variations they have to offer! 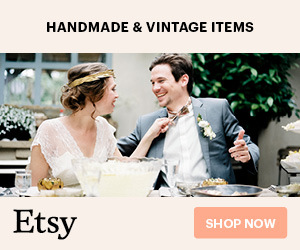 Do you have any favorite or “go-to” fonts that you use? We’d love to hear about them!